Consider the risk before insuring your RV to your auto policy. Only affordable Specialized RV Insurance offers you the proper insurance protection on Your RV investment. We offer the lowest rates and best coverages in the RV industry. Don't be under-insured. Our specialized insurance protects you and your RV 24/7. Our agency provides superior value and the nationwide service you would expect from Priority RV. Ask your dealer for your FREE no obligation quote now. Superior RV insurance value for you! For a FREE QUOTE Contact us. Your RV is more than a car and your affordable Specialized RV insurance should cover more than a typical auto policy, or even a homeowner's policy. Adding the RV to your auto policy is risky business and exposing yourself to serious financial risk in case of an accident. Affordable Specialized RV Insurance is comparable from a cost perspective to a policy that you would get through typical auto insurance. Priority RV Insurance quotes up to six insurance carriers for the best quote price and features. 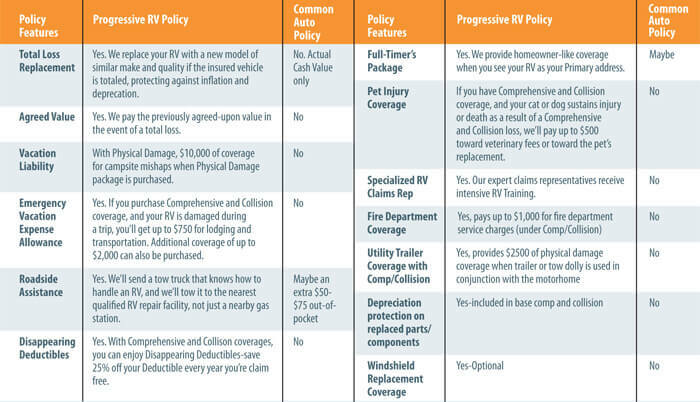 For example, here are just some of the many advantages Progressive specialized RV Insurance has over your typical auto insurance policy. 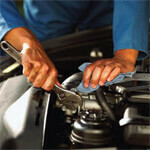 Access to trusted service with guaranteed repairs. 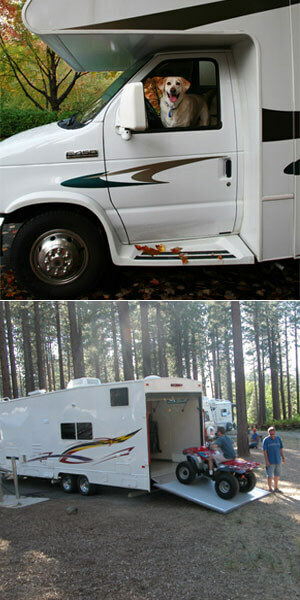 You get lodging and transportation if your RV is damaged during your trip. You do NOT get a rate increase after a minor accident or claim. Our expert claims representatives receive intensive training on RVs of all types. You can be confident that your claim will be handled right and the right away! 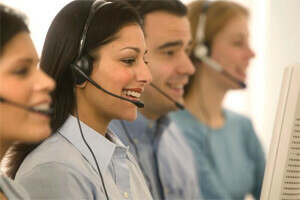 They're here for you when you need them with customer service and claims Support 24 hours a day, 7days a week. For a FREE QUOTE Contact the Priority RV Dealer nearest you. Millions of RVers may be underinsured and don't even know it. Consider the risk before attaching your RV to your auto policy. A claim could cost you..THOUSANDS OF $$$!!! This optional coverage replaces your vehicle with a new one of the same value. It protects you against depreciation and inflation. Unlike your typical auto policy that only pays actual cash value. This could save you thousands of dollars. Provides premises liability coverage while parked at a campsite or RV park. Medical bills for nearby campers' injuries that occur at insured's campsite. 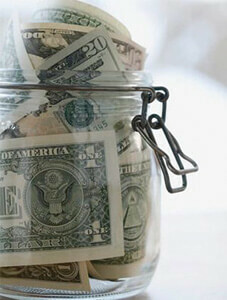 Optional protection that pays your temporary living expenses, plus the cost to get you, and your RV, back home. Protects your personal belongings while RVing. Coverage against sudden and accidental loss due to a collision, fire, windstorm, landslide, vandalism and other perils. CALL US AND WE WILL CUSTOMIZE AFFORDABLE SPECIALIZED RV INSURANCE COVERAGE FOR YOU. Plus, we offer various payment options. Pay in one lump sum, or in convenient installments.